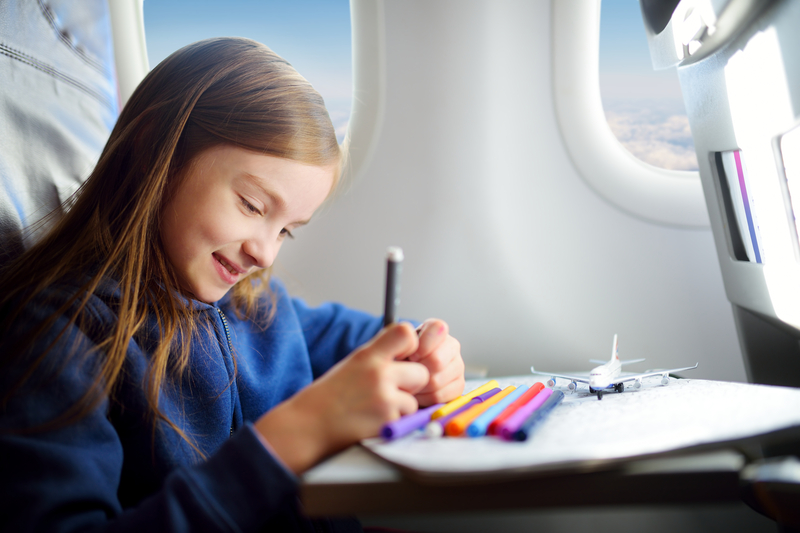 Has your family got a long haul flight just around the corner? Or a road trip? 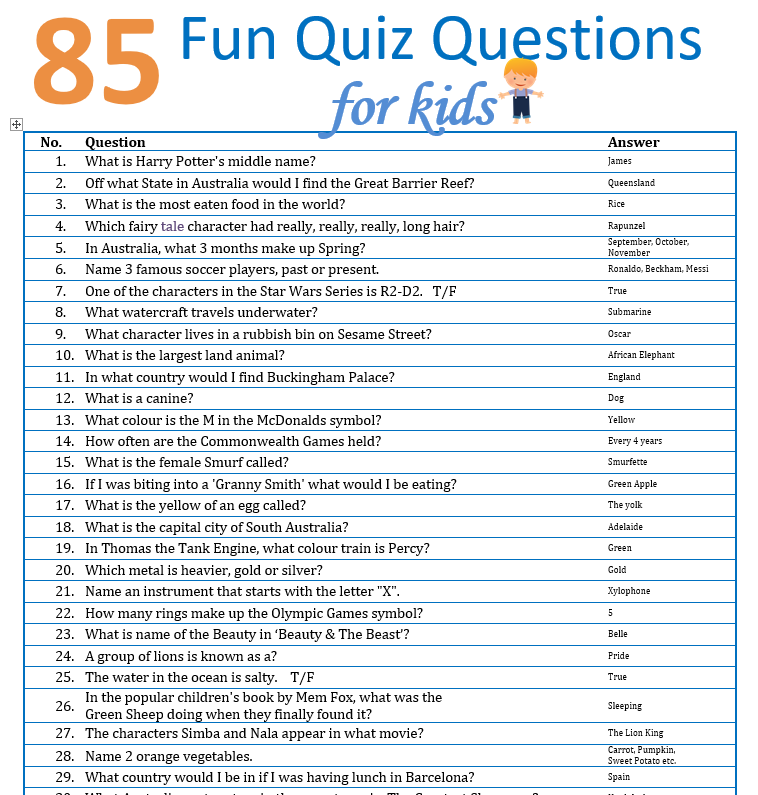 It can be hard to pass the time…so we have created 85 Fun Quiz Questions for the kids to enjoy and challenge themselves with. It is best suited to primary aged children but we think everyone will enjoy playing along. Click here for our free downloadable, specifically created for our “The Holidaying Family” Community.